For the recipient that has everything they need, give an edible homemade gift from the heart this Christmas. Try one of these delicious food gifts. 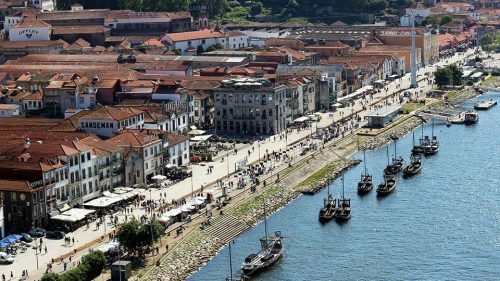 Cobbled, winding laneways and colourful terrace houses invite you to venture in and explore the hidden treasures of Porto.